Spincast, Inc. announced today that it is launching a new over-the-top entertainment platform exclusively focused on bringing shoppable television entertainment to the masses. Spincast, Inc, a privately held company based in Orlando, Florida, is looking to bring its original shoppable entertainment to all popular devices, including streaming platforms such as Roku, Apple TV, Amazon Fire TV, Kodi, SmartTV's and streaming sticks. All shoppable items can be seamlessly purchased without interruption while watching original content such as TV Shows, films, and other programming. 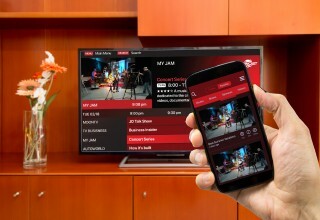 Spincast TV combines entertainment and shopping with social media by offering one integrated platform so there is no need for multiple apps. 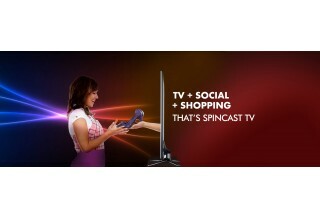 Spincast TV also provides marketers with granular level Ad targeting via their proprietary advertising platform. With Spincast TV, advertisers can now target beyond basic demographics such as age, gender, and household income, but also geographical and even behavioral characteristics such as "intent to purchase a vacation" or "golf enthusiast.” Spincast TV uses validated daily reporting on over 20 different key OTT metrics. Available in all 210 Nielsen DMA's, Spincast TV offers great flexibility and can even execute campaigns with different impression counts and targets to different houses in the same DMA all within the same ad campaign. “The television industry is about to see the next revolution of media consumption with the launch of Spincast TV as the first to integrate media consumption with e-commerce and social media integrated into one platform.” says current CEO and co-founder, Daniel Thompson. “While the speed of disruption, the emergence of media consolidation will likely bring greater unpredictability to 2019, one trend that’s certain is that traditional TV is now merging with the mobile Internet. Shopping and social media integration is the key to making entertainment interactive and Spincast TV is the leader in this OTT segment”, said Hillary Bressler, Vice President of Marketing for Spincast TV. 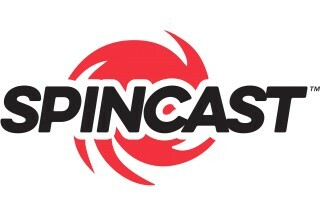 More information about Spincast TV can be found on their website www.spincasttv.com or on popular business sites such as Crunchbase, WeFunder and AngelList. Additionally a free preview App with some of Spincast TV’s new television shows can now be downloaded directly from the Google Play store.